Here’s a nice Sign of Spring! 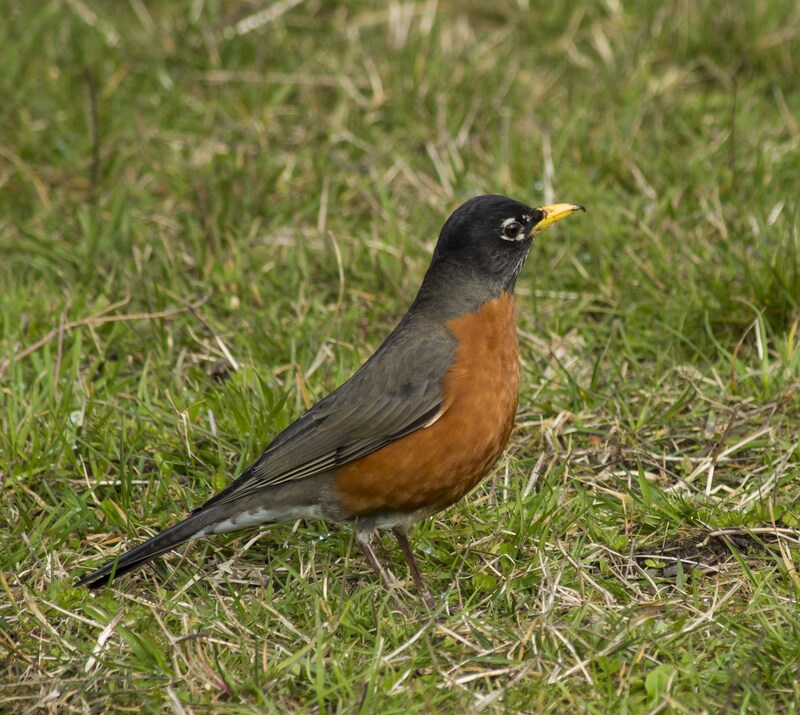 Shelby collides with a mother robin in one of the stories, and has to get his mother and sister to help him pull her up to her nest, where the eggs are starting to get cold. Like most little kids, he was having fun without looking where he was going! Since my impatient nature allowed me to print my business cards before deciding to put Shelby on CreateSpace, Amazon’s print-on-demand site, I am now adding the link BY HAND to all my business cards (as punishment, I’m sure, for not looking where I was going!). Writer’s cramp is setting in, folks! Lesson to me: Wait and plan properly!!! Previous Did you read Winnie the Pooh? Next My CreateSpace Book!